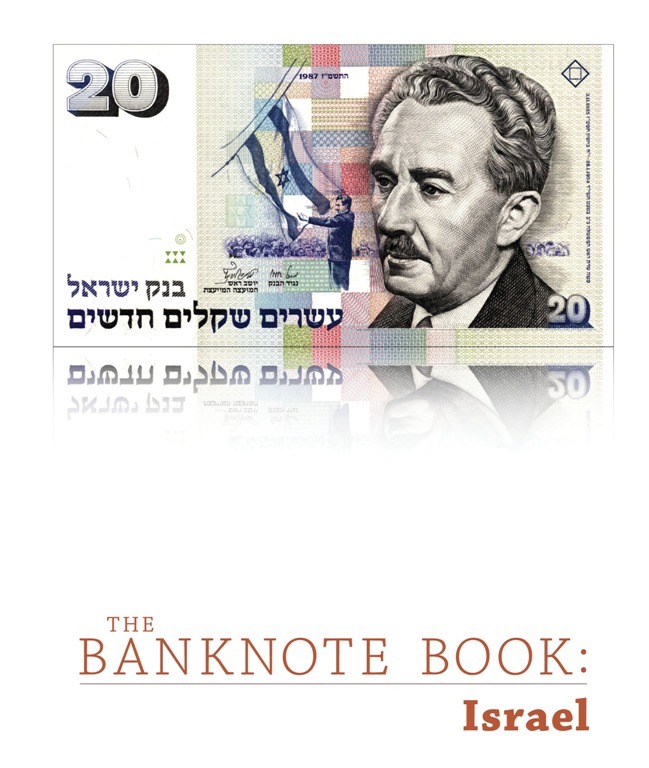 This 21-page catalog covers every note (153 types and varieties, including 3 notes unlisted in the SCWPM) issued by the Anglo-Palestine Bank Limited from 1948, the State of Israel from 1948, Bank Leumi le-Israel B.M. 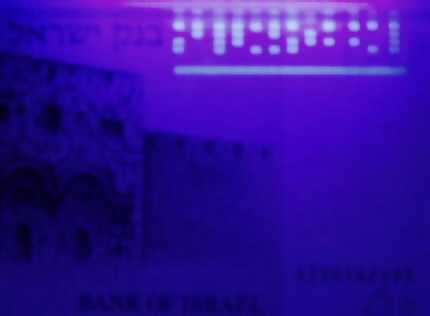 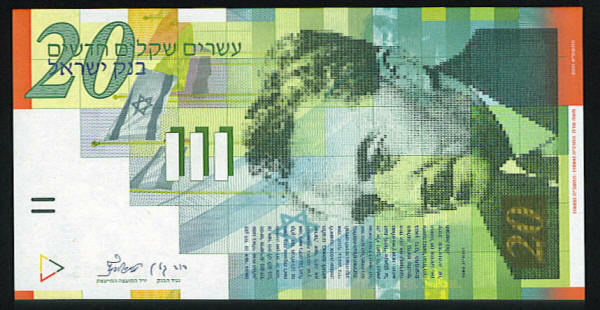 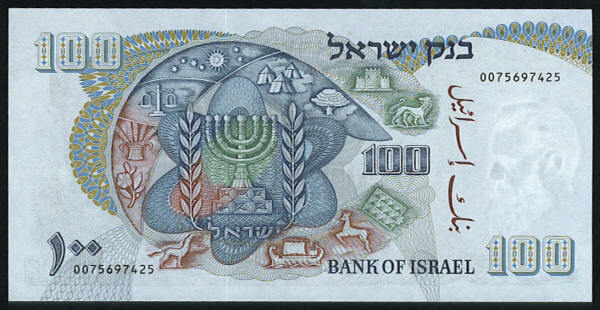 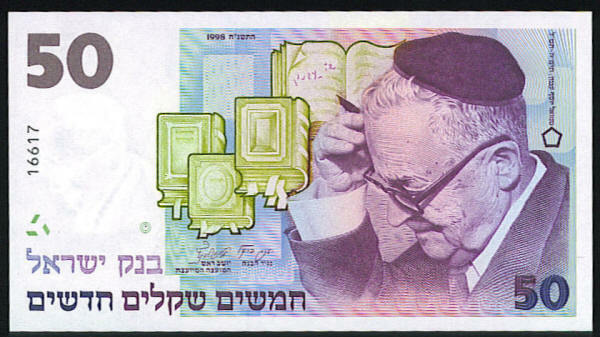 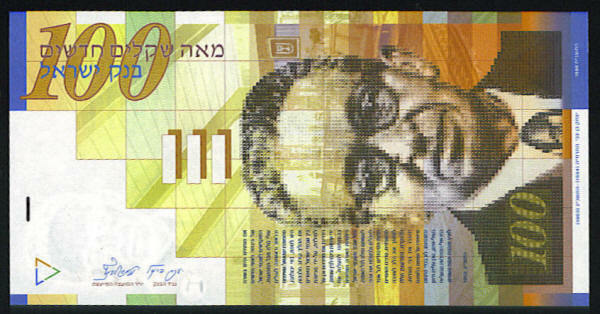 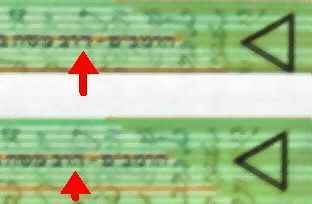 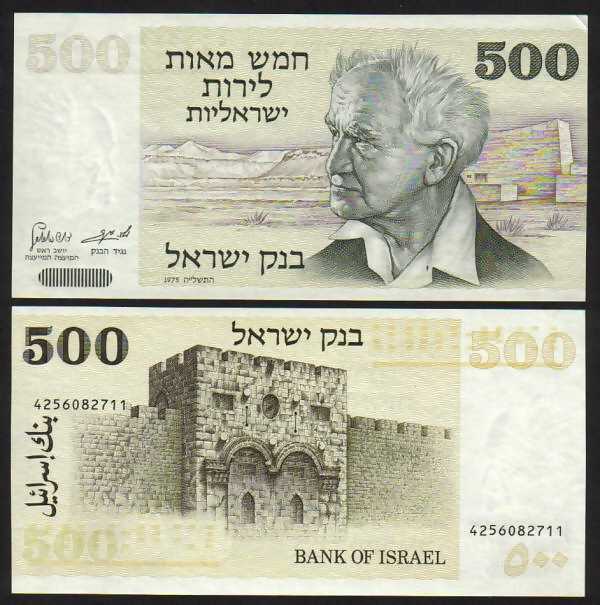 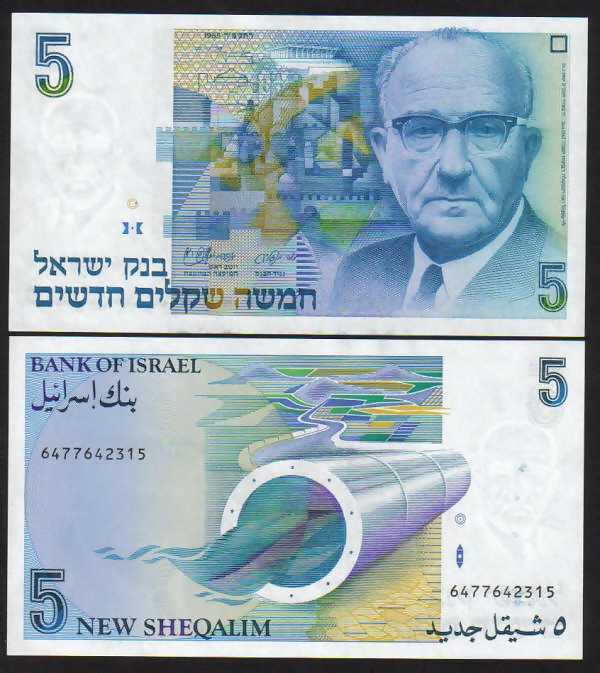 (Israel National Bank Ltd.) from 1952, and the Bank of Israel from 1955 until present day. 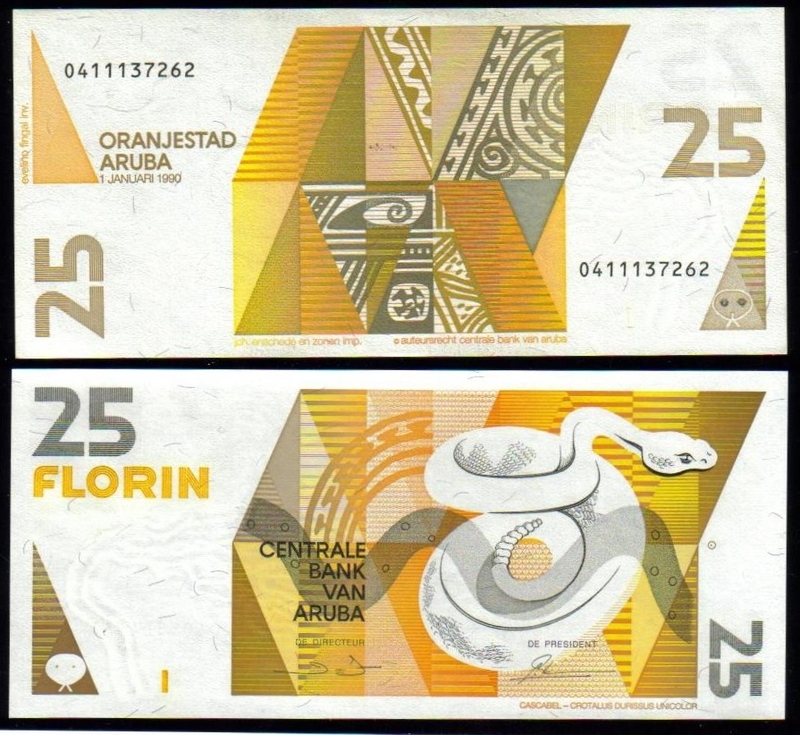 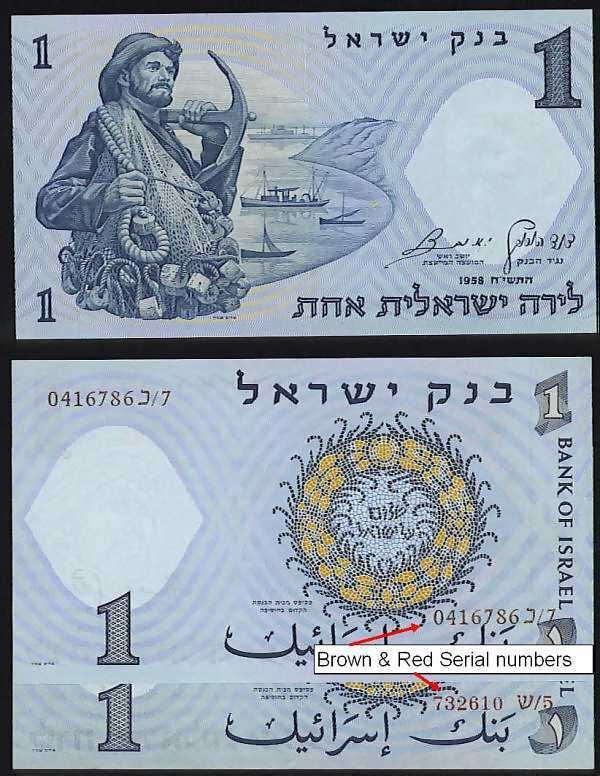 100 Lirot, brown serial #. 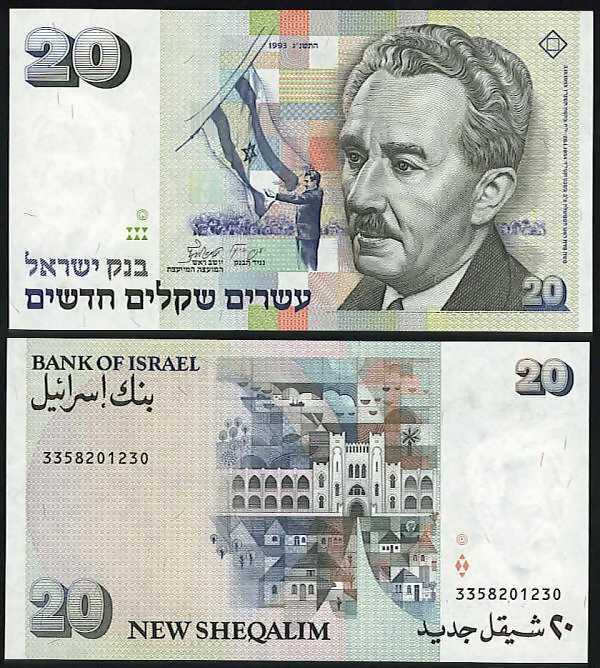 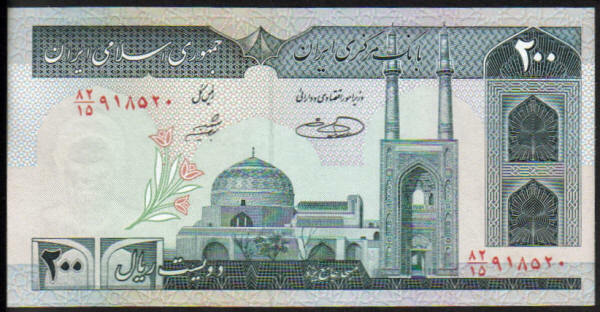 50 Sheqalim, with florescence bar codes on the back. 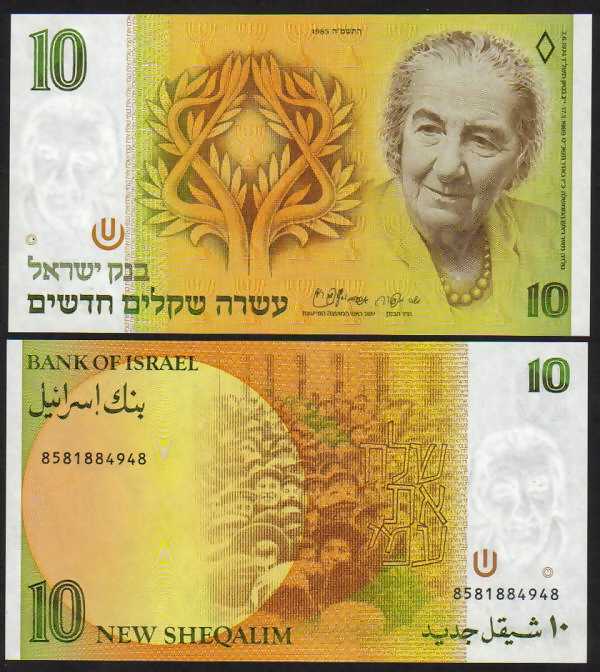 1000 Sheqalim, See image, with dot.